Designed to fit the modern workspace now and in the future, the small, reliable, and secure HP ProDesk 400 SFF is a powerful PC with performance that™s scalable to grow with the business. 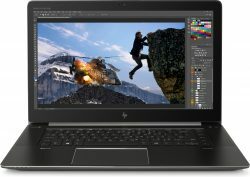 – Power through your day with high-performance 7th Gen Intel® Core i3/i5/i7processors unleashed optional Intel® Optane memory and SSDs, up to 32 GB of DDR4 memory, and discrete graphics. 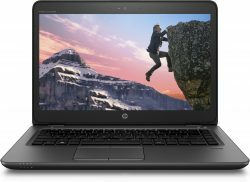 – The full value of your investment comes with expansion that extends the life of your PC. The HP ProDesk 400 SFF has two bays and two half-height slots, and optional legacy ports. 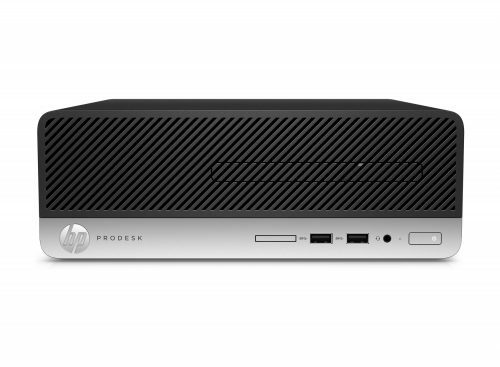 – With 8 total USB ports, two video outputs, and optional Bluetooth connectivity, the HP ProDesk 400 SFF becomes a hub for all your devices in the office. – The reliable HP ProDesk 400 SFF experienced 120,000 hours of the HP Total Test Process and now has an optional dust filter to help extend the life of your PC by reducing airborne particulate intake in the most demanding work environments.